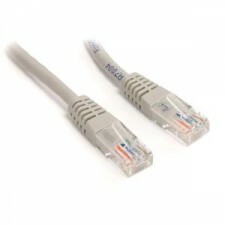 Description Patch cable for networking connections between devices. Prepared double sh.. Prepared cable with unshielded RJ-45 plug on both ends (without coding) incl. 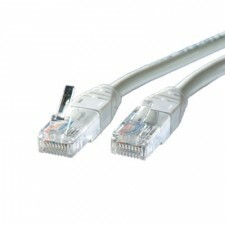 kink protection ..
•Prepared cable with screened RJ-45 plug on both ends (without coding) incl. 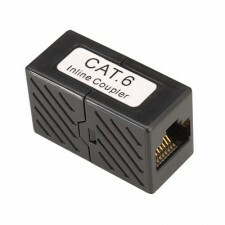 kink protection ..
Unshielded in plastic housing The couplers are able to extend Cat. 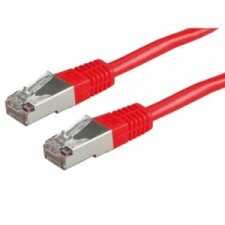 6 cables Best trans.. 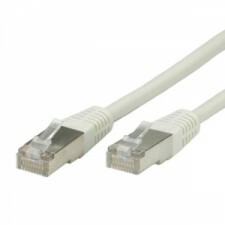 Description Prepared cable with unshielded RJ-45 plug on both ends (without coding) incl. kin..